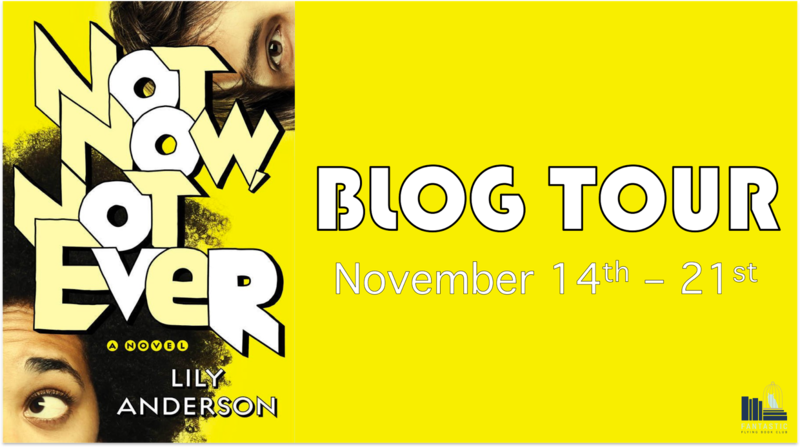 Pink Polka Dot Books: Welcome to the FFBC: Not Now, Not Ever by Lily Anderson + GIVEAWAY!! Welcome to the FFBC: Not Now, Not Ever by Lily Anderson + GIVEAWAY!! Hi Lily!! 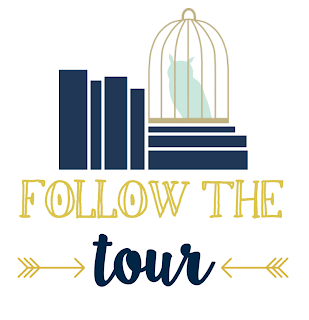 We’re so excited to have your book in our FFBC Tours, and can’t wait to ask you a couple of questions about your new book NOT NOW, NOT EVER!! BUCKLE UP. Let’s go: Harry Potter, Doctor Who, Star Wars, Buffy, Firefly, Deadpool, Westworld, My Brother My Brother And Me, The Adventure Zone, and most of the musical theater canon. 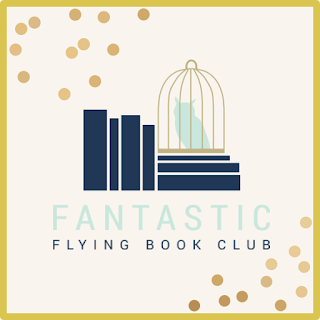 Name a book you read recently that you would recommend to our YA-ers. ECHO AFTER ECHO by Amy Rose Capetta has some of the most beautiful prose I’ve ever read. Could you tell our Book Addicts a little bit about NOT NOW, NOT EVER? 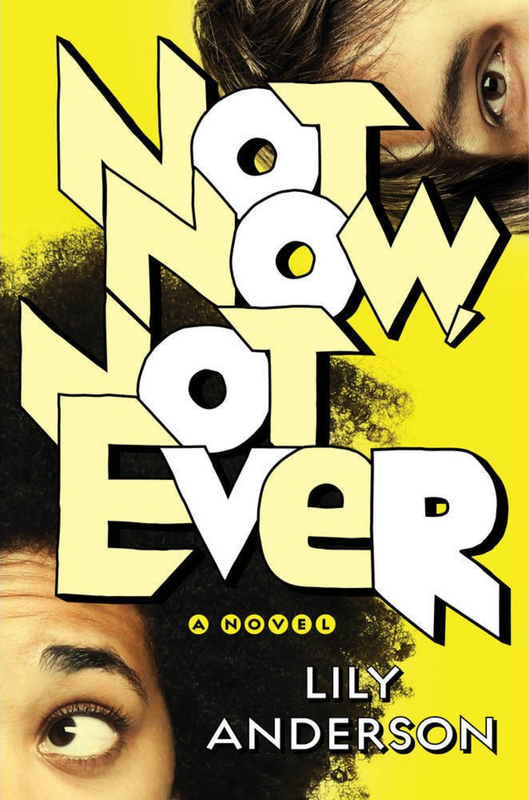 NOT NOW, NOT EVER is the story of Elliot Gabaroche, a girl about to enter her senior year of high school with no idea what she’s going to do with her life. Her dad wants her to be a lawyer, like him. Her mom wants her to go into the Air Force, like her. And Elliot wants to study science fiction literature at Rayevich College. So she runs away for the summer to compete for a college scholarship. My editor had requested a companion to THE ONLY THING WORSE THAN ME IS YOU and I was sort of at a loss as to where to start until my agent asked, “What about Brandon?” Brandon was a sidekick in THE ONLY THING, a sort of freshman mascot for the lead characters. I really wanted to see how he’d done for himself in the three years since his friends graduated from the Messina Academy. But I’d already written my “genius school is hard” book with THE ONLY THING, so I switched perspectives to Elliot and made Brandon the love interest. I think Pitch Perfect ended up being my closest movie comp—a fish out of water joins a competitive group—and I put both of those movie soundtracks on my writing playlist. 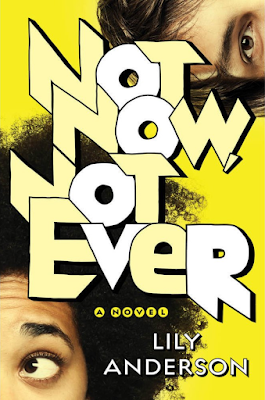 Tell us your favorite quote from NOT NOW, NOT EVER. If you had to pick one song to be the Theme Song for NOT NOW, NOT EVER– Which one would you pick? Are there any recommendations you could give your readers to be in the “perfect mood” to read NOT NOW, NOT EVER (specific music, snacks…)? It’s funny because I think of NOT NOW as such a summer story. It’s full of hot days and mosquitoes. But since it’s coming out Thanksgiving week, I think the perfect place to read it would be in a big library with real musty book smell and a pocket full of snacks you snuck in with you. Bonus points if you can find a table near a science fiction poster. 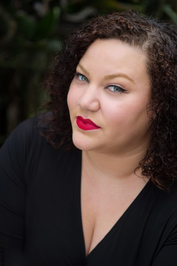 My next book, UNDEAD GIRL GANG, comes out May 8, 2018 from Penguin Razorbill! 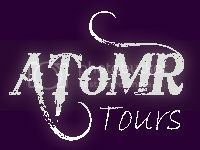 It’s Veronica Mars meets the Craft in the Wiccan murder mystery of my dreams. 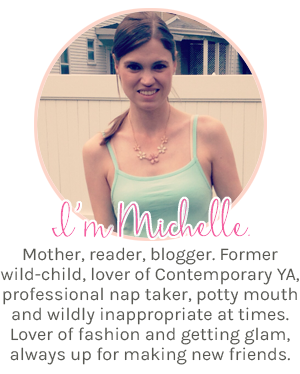 Okay, I'm having SO many awesome reactions to this interview-- first of, OPP?? YES!!!!! I was obsessed with Naughty by Nature in elementary/middle school!! Also, THE BODYGUARD!!! Great choice for fave movie. Plus, all the fandoms are A+++. I can't wait for UNDEAD GIRL GANG-- it sounds fantastic! !